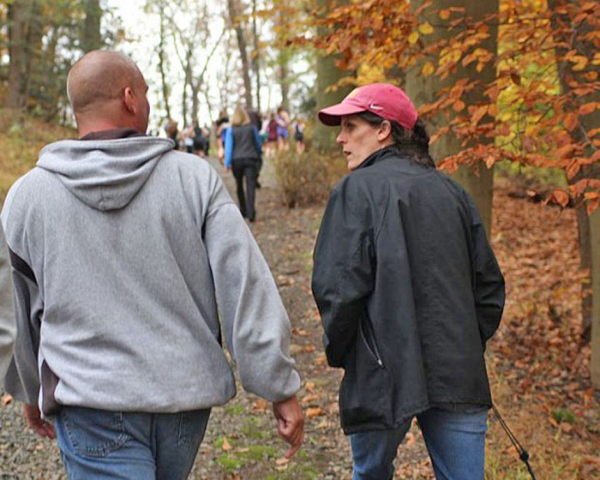 Between them, Justina Cassavell and Rich Refi have 5 MOC XC wins, 13 NJ Group Cross Country Championships, and numerous Sectional, Conference and County XC titles. Now the two New Jersey HS Hall of Fame (Class of ’09) coaches are expanding their horizons and will open the Push Your Pace XC Camp this year. The Cross Country camp, at Ramapo College of NJ, will “run” from July 26th to July 30th. Campers will be housed on campus at Ramapo College. The accommodations were recently voted as the best college dorms in New Jersey. The campus has full dining facilities and many recreational options for the campers when they are not out running on the soft, scenic trails along the Hudson River. A full slate of activities is being planned, including guest speakers that will share their knowledge and experience with the campers. 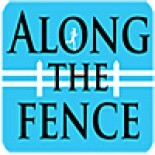 The camp website (http://pushyourpacexccamp.com) is under construction and when up and “running” will be continuously updated with information on all things “Push your Pace” related. This entry was posted on January 14, 2015 by Patrick Montferrat in Uncategorized.